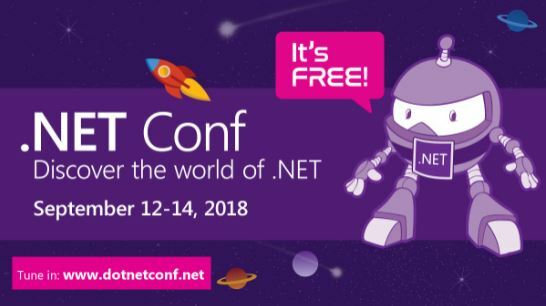 Did you miss .NET Conf 2018? Here's a recap! Last week was a great week for software developers - on Monday, Sept 10th, Microsoft announced Azure DevOps which is a culmination of 15 years of work and provides the full lifecycle of tools to support Visual Studio developers. 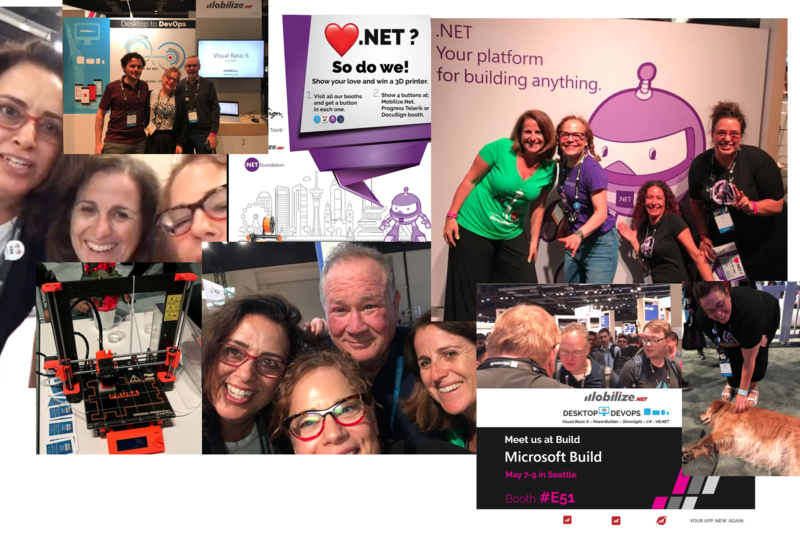 Not resting on their laurels, Microsoft then hosted .NET Conf 2018 on Sept 12-14 for three glorious days of technical demos, tons of coding, a bunch of product announcements and even a virtual attendee party hosted by none other than your friends here at Mobilize.Net.